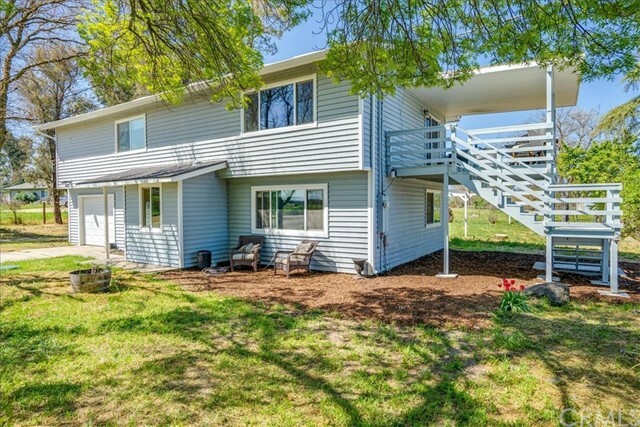 Have You Been Considering A Move To The Country? 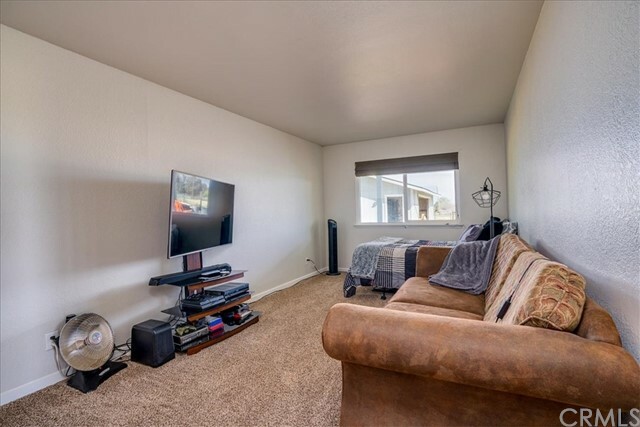 Your search is over, and the timing couldn't be better! 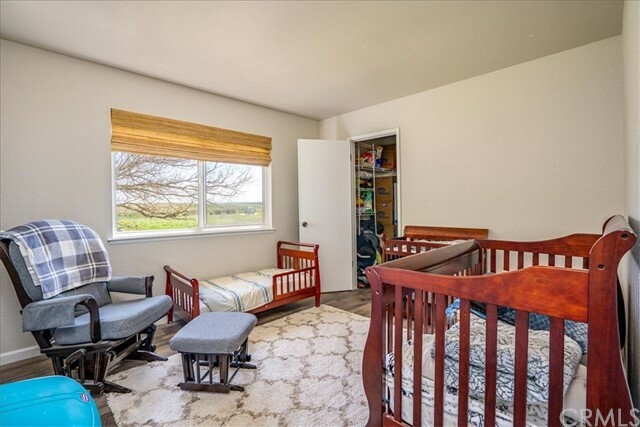 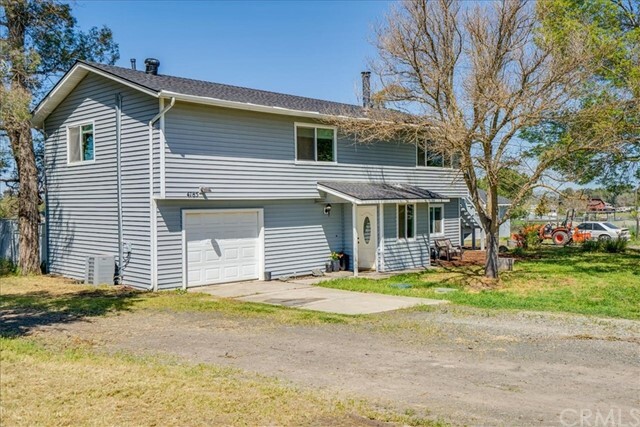 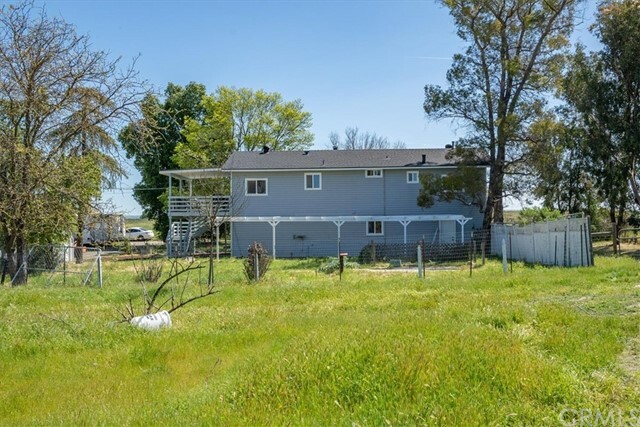 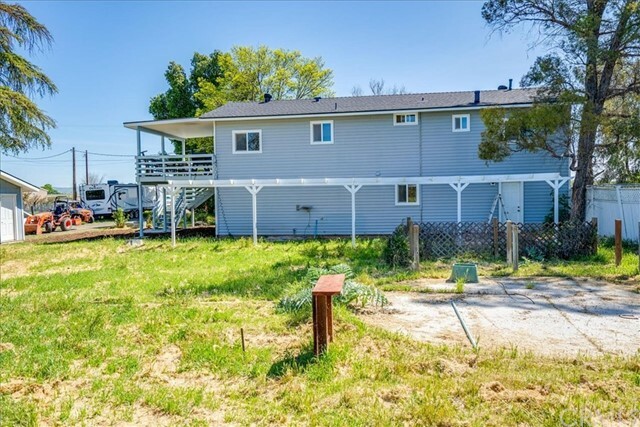 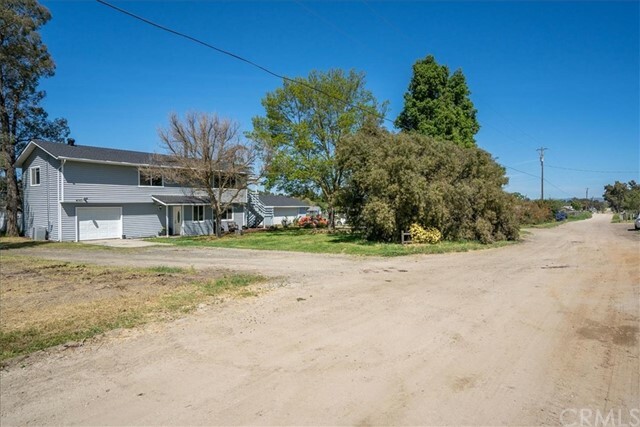 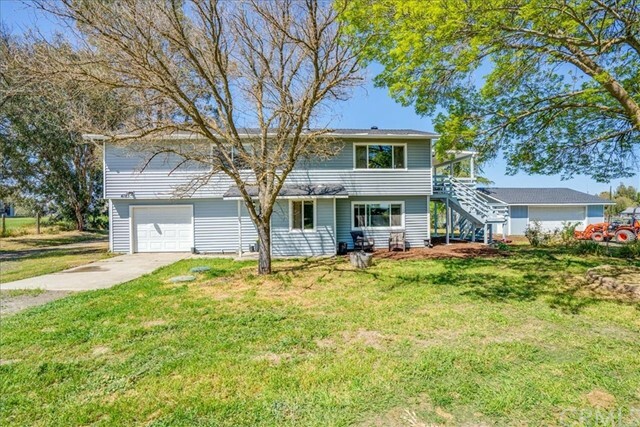 This property has it all: a remodeled 4 bedroom home situated on 2 level and usable acres with room for animals, a detached workshop, and so much more! 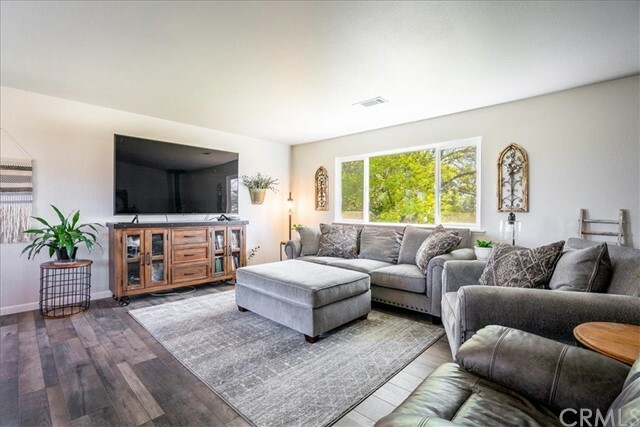 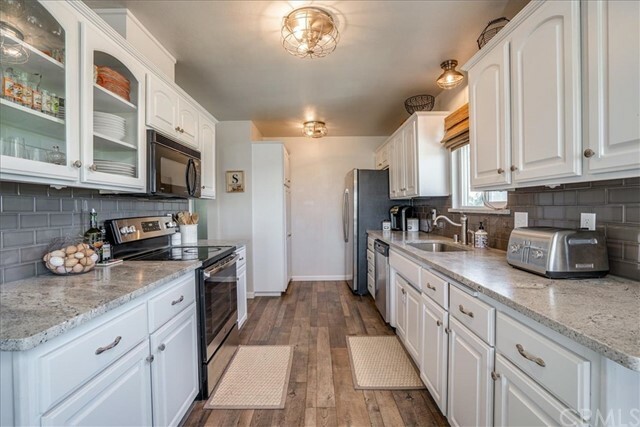 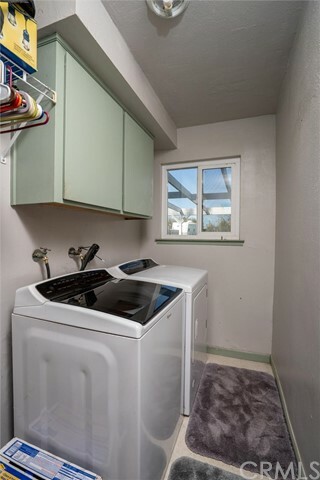 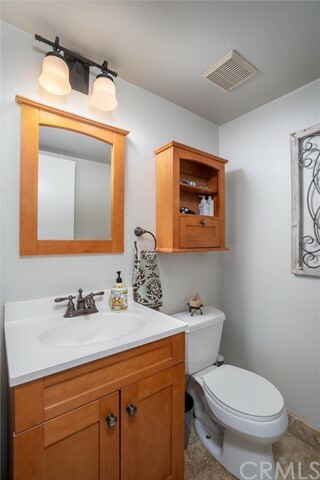 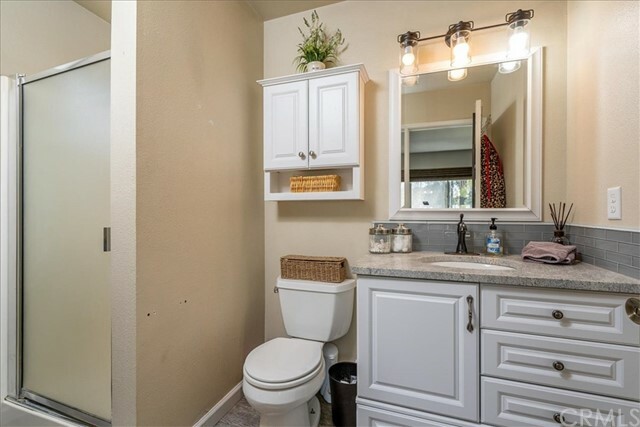 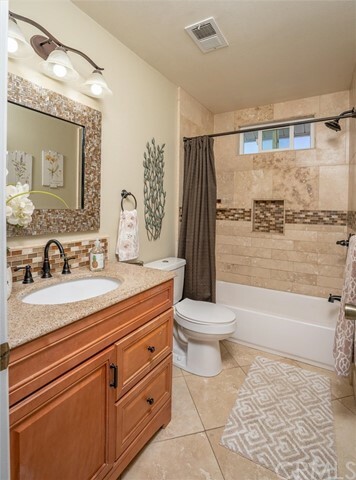 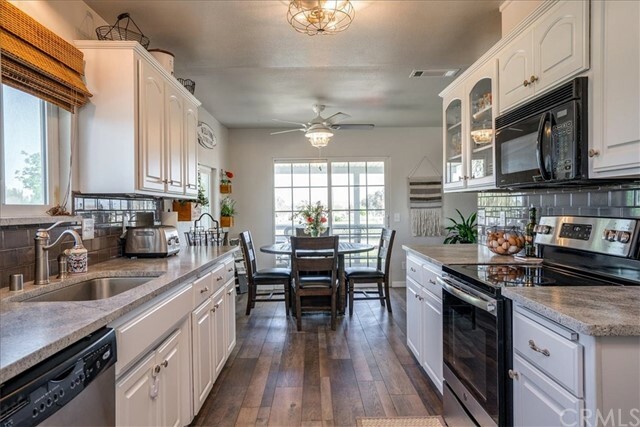 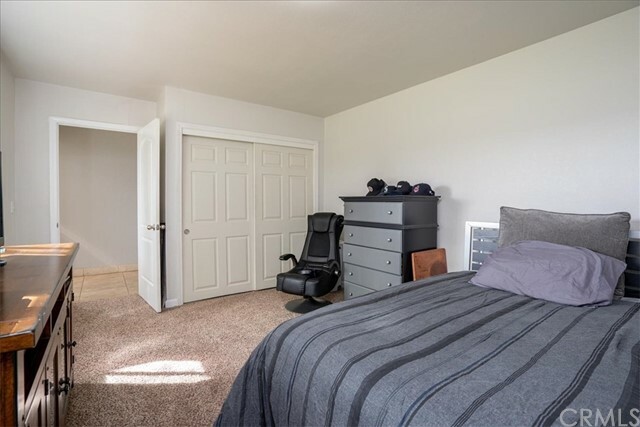 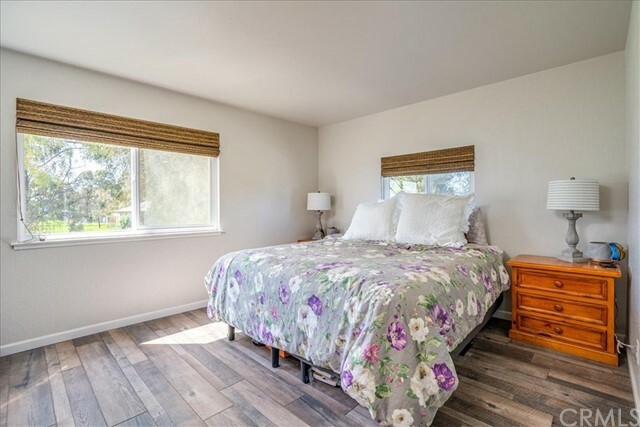 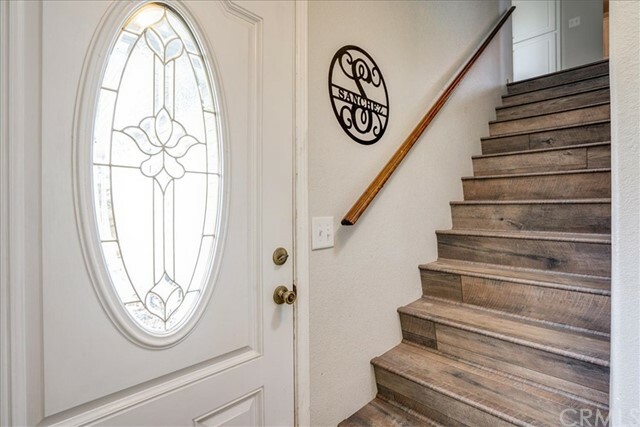 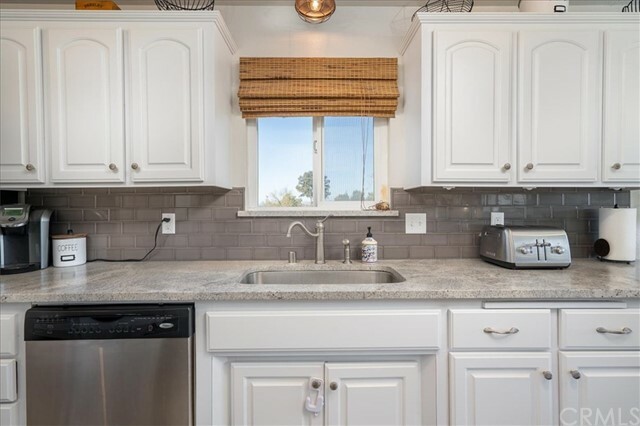 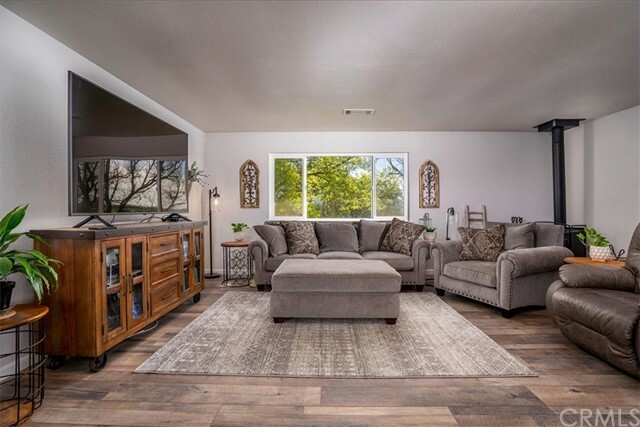 Inside the home, you'll appreciate recent upgrades including cabinetry, countertops, appliances, windows, wood flooring, and some lighting & plumbing fixtures. 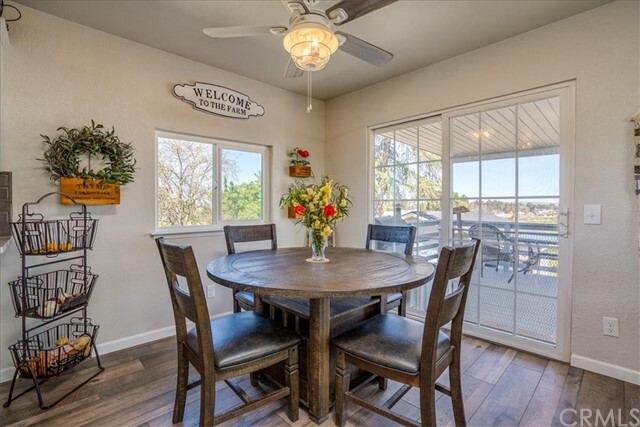 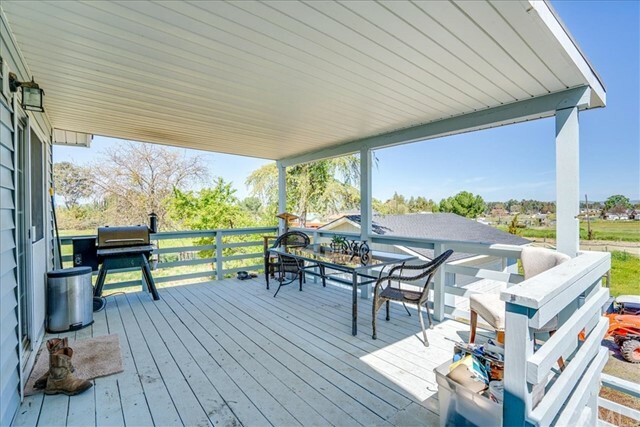 You'll love the wonderful covered deck off the living area; it's the perfect spot for dining or just relaxing. 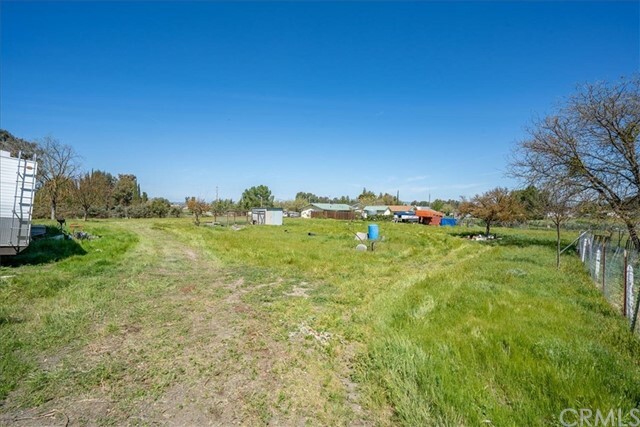 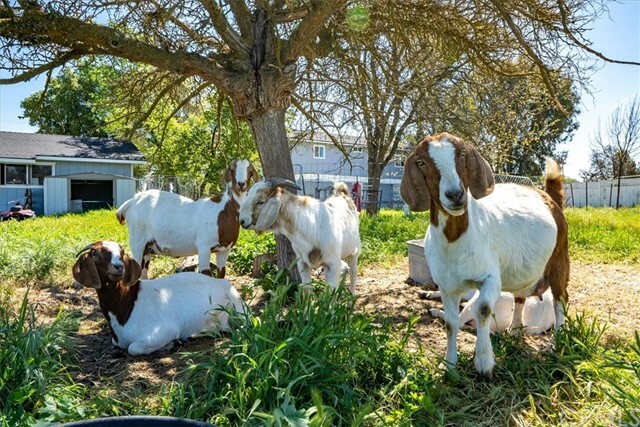 The acreage offers mature trees, fenced pasture & pens for 4H projects, plenty of space for gardens or an orchard, and even a horseshoe pit! 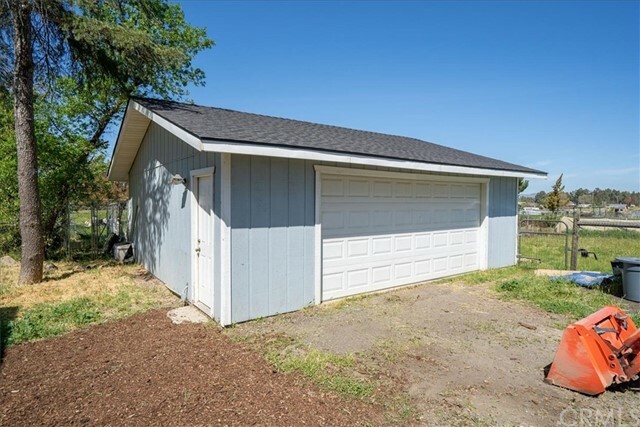 The attached oversized single car garage PLUS a large detached 2 car garage/workshop provides all the elbow room you need for hobbies and storage. 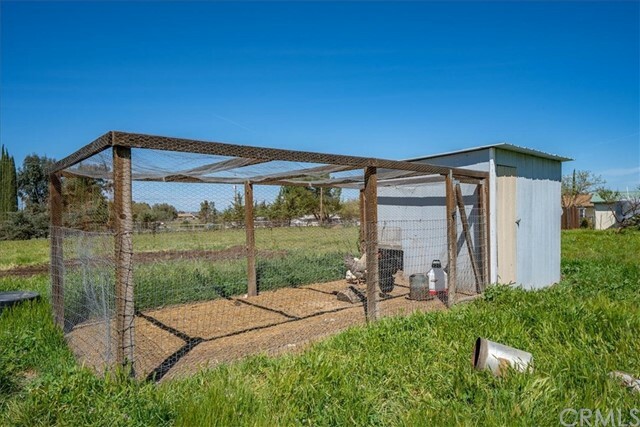 Country living is calling!